SIROCCO is a Swiss brand that has a range of 28 delicious organic teas of which 10 are available in beautiful tins. All of the ingredients are from certified organic farmers, from the highest quality and from fair production and the flavours are absolutely delicious. These values are also very important to us when it comes to choosing tea. The design of the SIROCCO teas is simple but very luxurious and we think especially the tins are very decorative. The moroccan mint tea is one of our favourites, as it is delicious when you drink it hot but it is also very refreshing when you drink it cold, pure or maybe even with a slice of lemon. We love the taste of the tea, it is very intense and long-lasting the nana mint that is used is very sweet and doesn't contain menthol which makes it very mild but still stimulating. 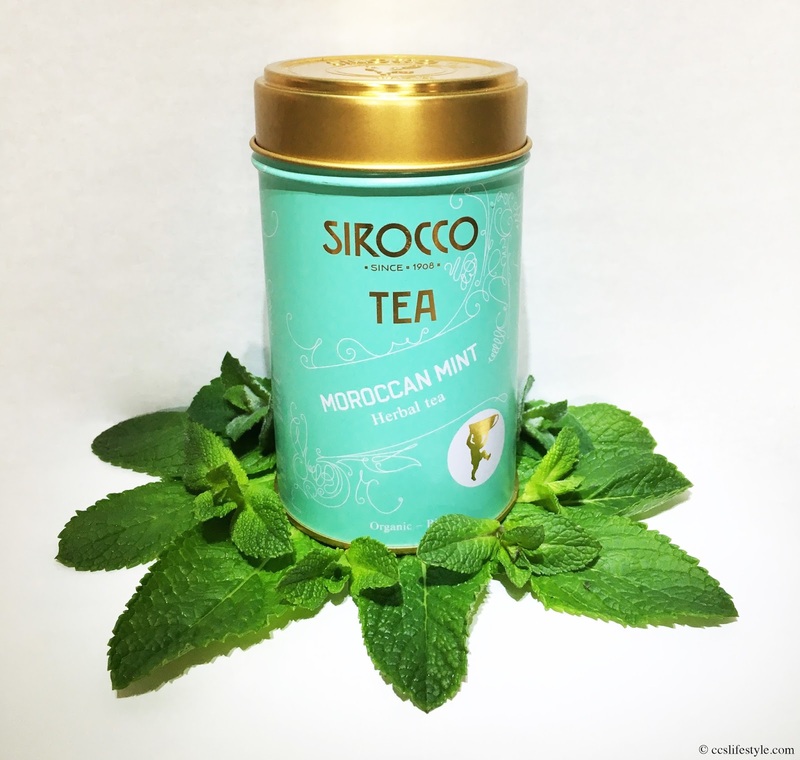 What is special about the moroccan mint tea, is that SIROCCO grows their own mint in Morocco, from seedling to drying, strictly following international guidelines for organic farming and fair production. The organic morrocan mint tea is also available in a package of 20 handcrafted and biodegradable tea sachets.